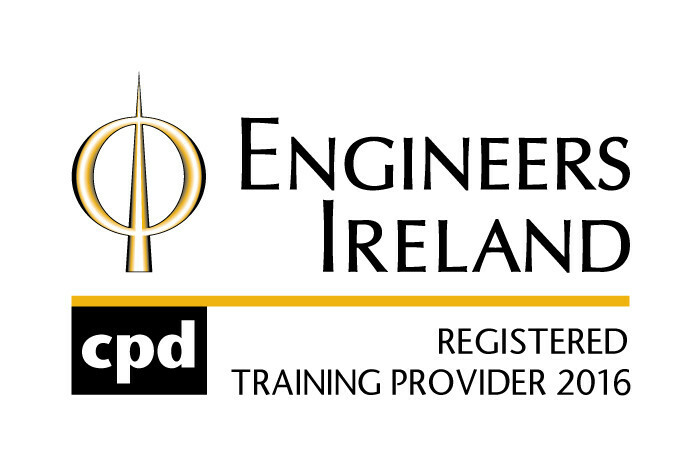 ClearTech is delighted to have been approved for membership of CIRI - Construction Industry Register Ireland. Check out our details here. 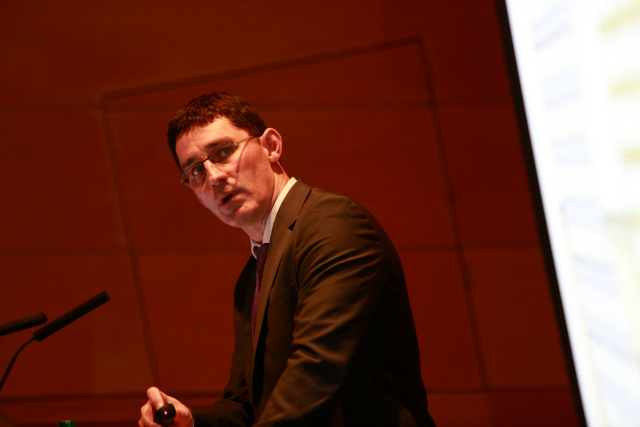 If you'd like to better understand the concept of post tensioning, its advantages and benefits, in order to assess if post-tensioning may be a beneficial option for you, then get in touch and we'll arrange a presentation. 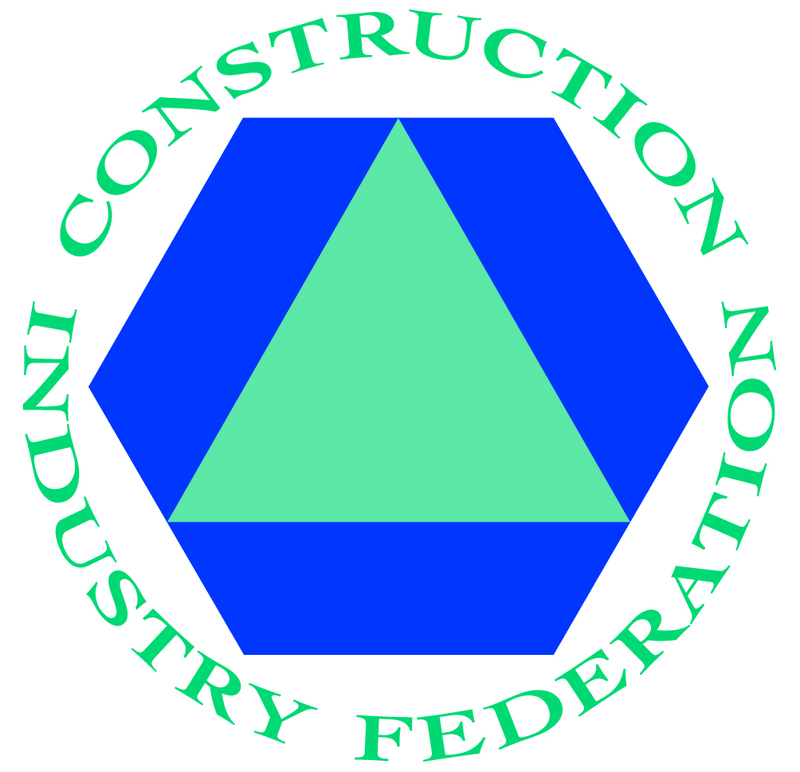 ClearTech Engineered Solutions is now a member of the Construction Industry Federation. ClearTech Engineered Solutions operates an exacting quality system that complies with the requirements of BS EN ISO9001:2008 and the relevant CARES Quality and Operations Assessment Schedules. We are delighted to have received confirmation that we are now CARES approved for the Supply and Installation of Post - Tensioning Systems in concrete structures. 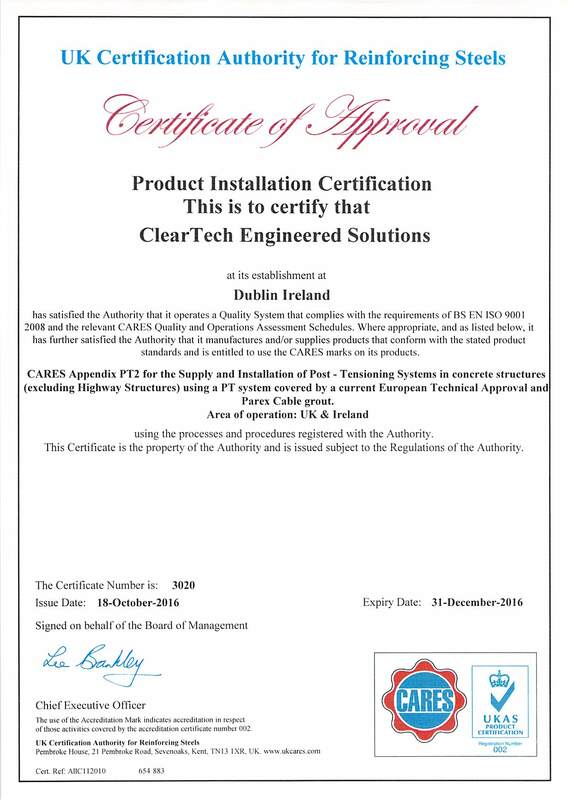 This makes ClearTech the only CARES approved company in Ireland. In 2016 we rebranded and adopted a new logo for ClearTech which, we feel, better represents our offering to clients. 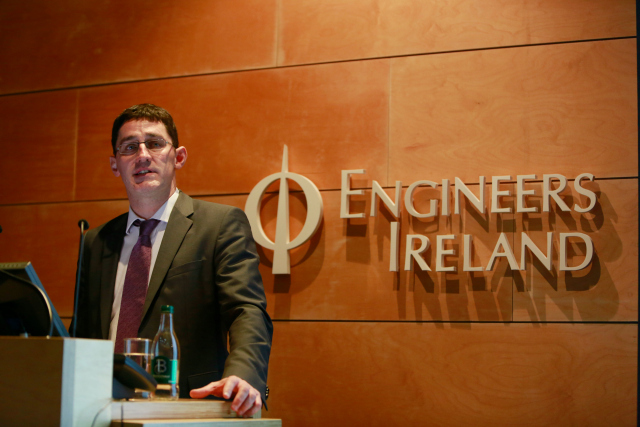 In 2015, we were delighted to present, in conjunction EDGE Consulting Engineers, a talk to Engineers Ireland. 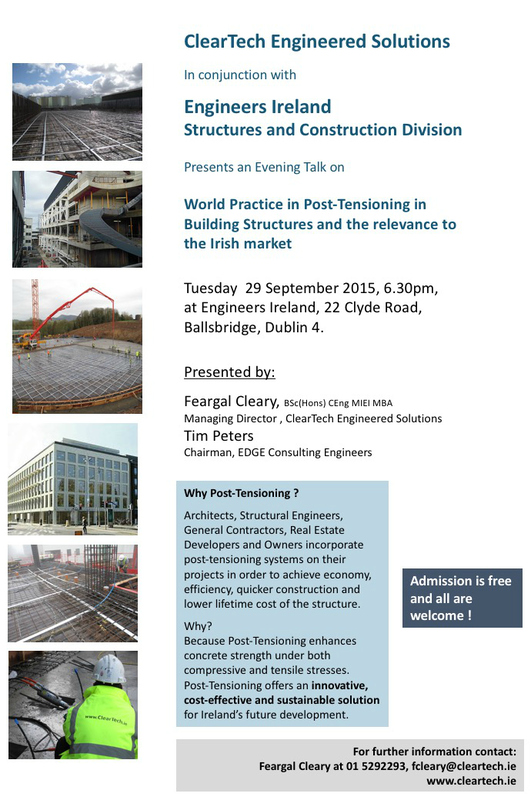 Feargal Cleary of ClearTech and Tim Peters of EDGE presented to members of the Structures and Construction division on World Practice in Post-Tensioning in Building Structures and the relevance to the Irish market. 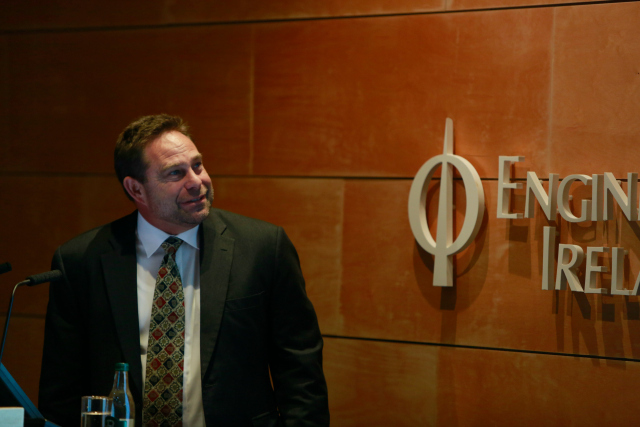 Have a look at the presentation here.